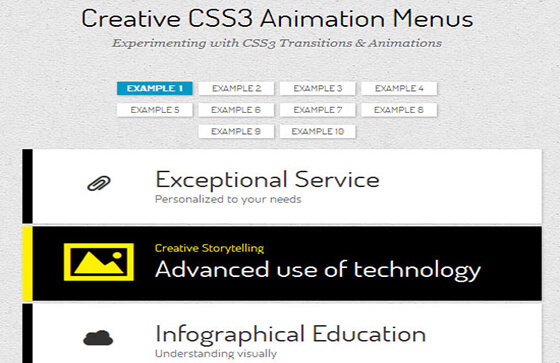 There are a lot of different components of a website which are mandatory for the proper functioning of a website. 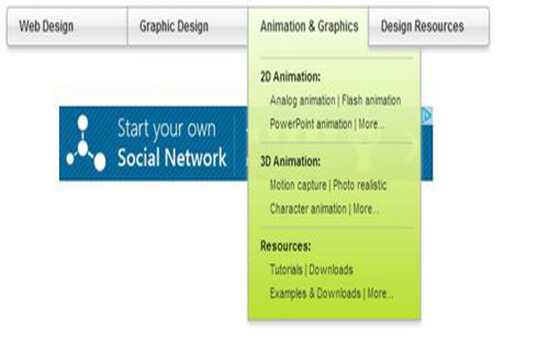 Without these things, a website cannot really function effectively and is not able to convey the message perfectly. 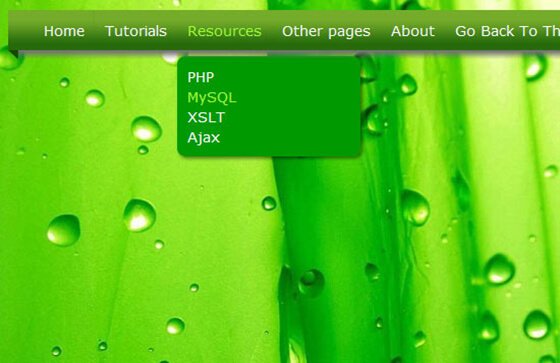 Since these things are a necessity, without them the proper working of a website is not possible. 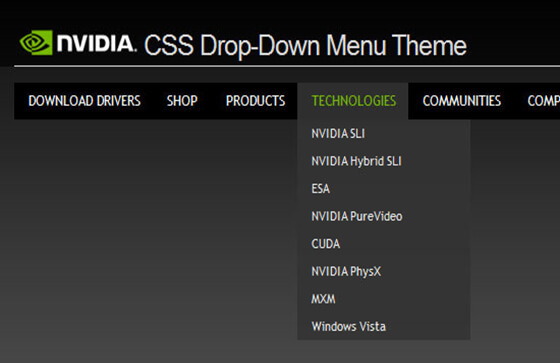 One of the most important things is HTML5 CSS3 Dropdown Menus. 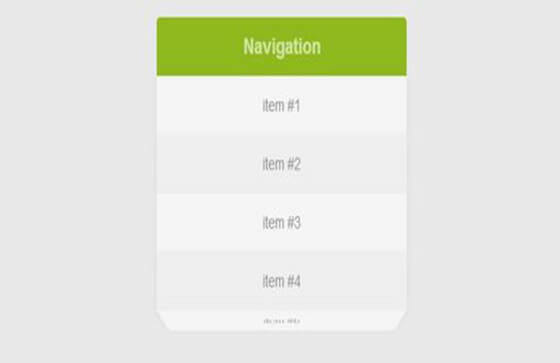 These menus are important for navigational purposes since they are much needed to ensure the proper guidance for the visitors through the website. 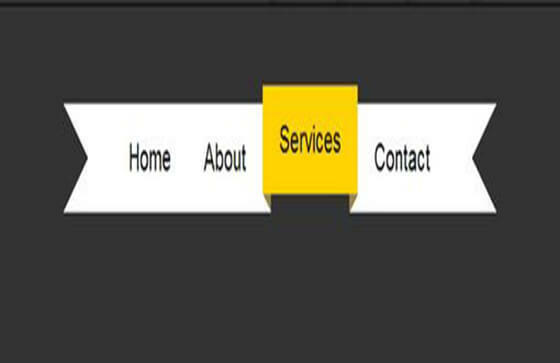 Since the customers find it easy to browse through the websites, they tend to return to the website again and again and also advise their friends and family to come to the website. 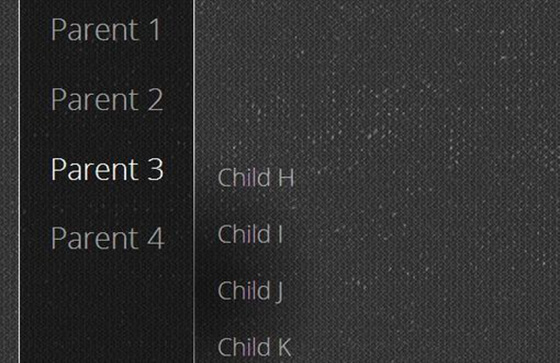 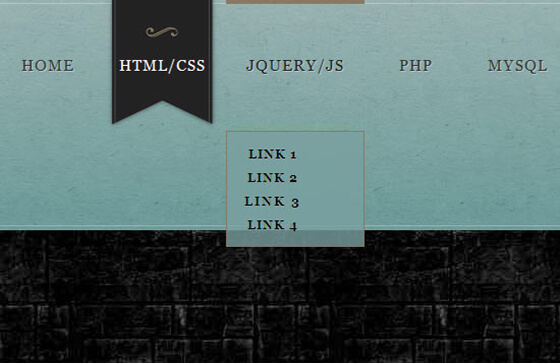 These drop-down menus are essential for the proper functioning of a website. 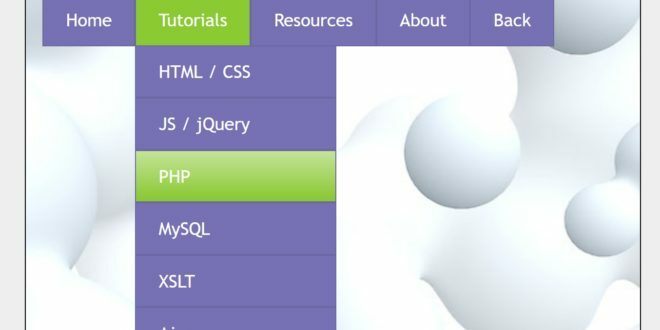 Since the menus are available in all forms ranging from vertical and horizontal to sideways, there are a lot of options for the web developers to choose from. 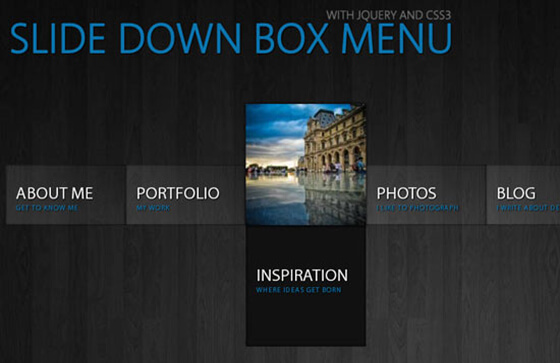 Furthermore, these HTML5 CSS3 Dropdown Menus are also quite easy to use since they have inbuilt qualities that make them result in a friendly user interface and a helpful design. 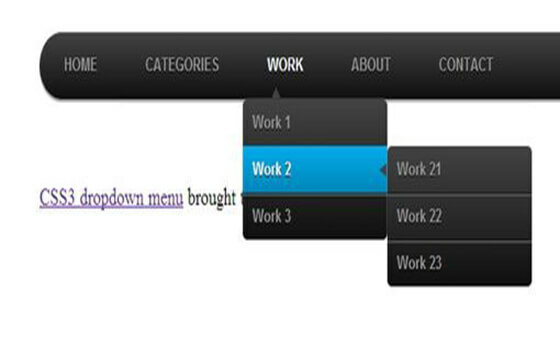 All kinds of businesses and bloggers can use these drop-down menus. 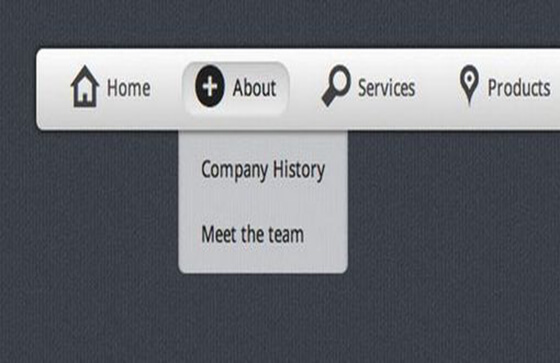 The businesses or service providers can use the drop-down menus to display all the features of a website or all the services that are provided by that particular business. 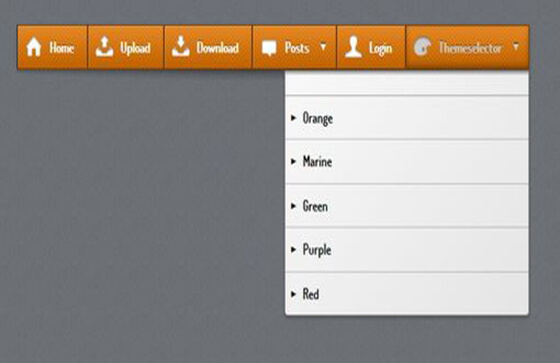 On the menu, the social media accounts of the developers can also be displayed with a Contact Us form for the ease of the visitors. 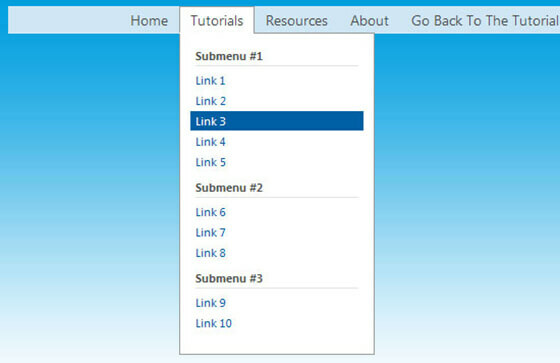 The points in the menus are further branched into subcategories which makes it easier for the visitor to find all kinds of topics that are related to one subject. 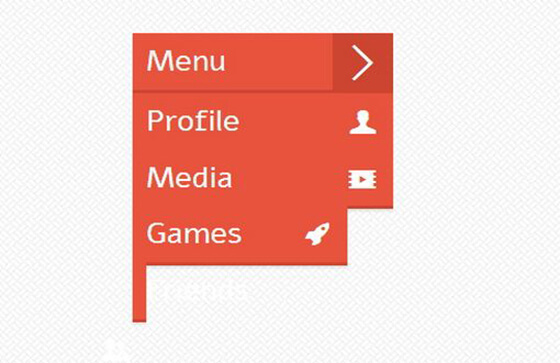 Even the bloggers can use these drop-down menus. 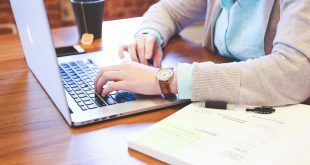 For example, if the blogger is a lifestyle blogger, they tend to have a lot of different topics which they write under. 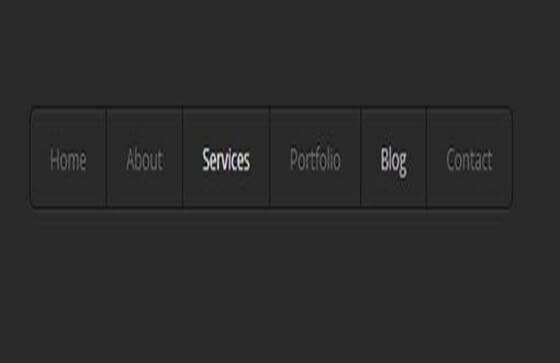 So, it is good to have a menu in which all the topics are mentioned under which all blog posts relating to the topic are listed to make it easy for the visitor to find all the topics they want in one place. 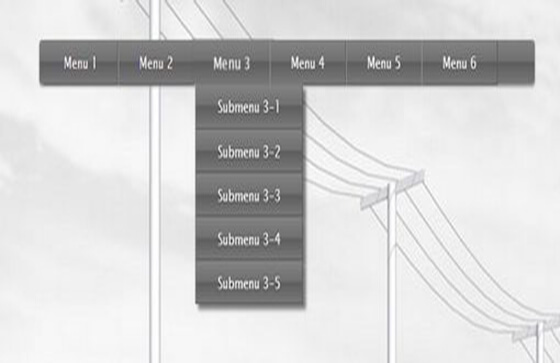 There are more than one reasons to use these drop out menus. 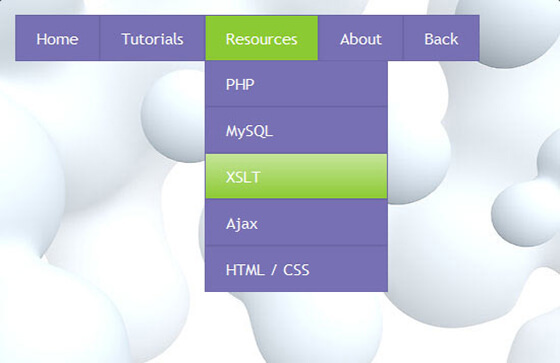 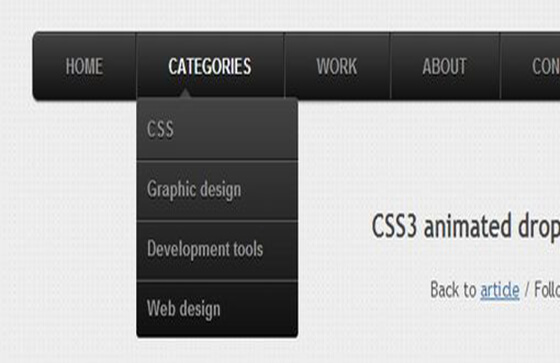 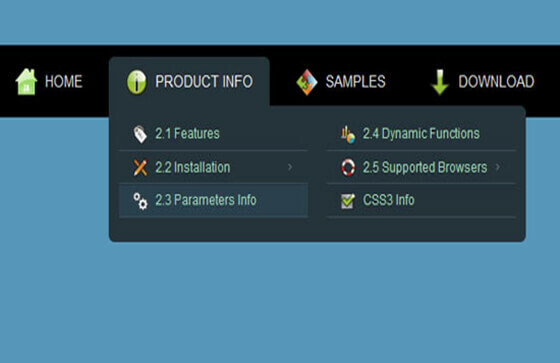 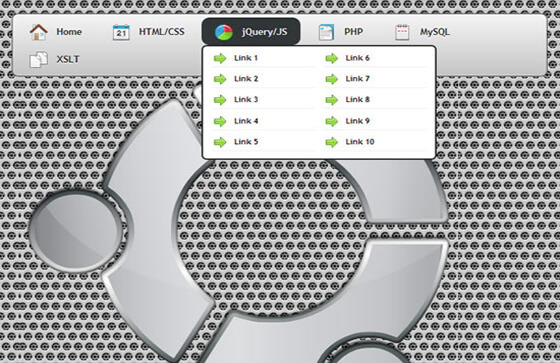 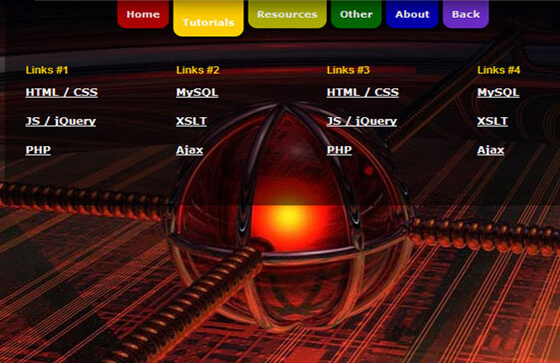 The HTML5 CSS3 Dropdown Menus offer more functionality to the website. 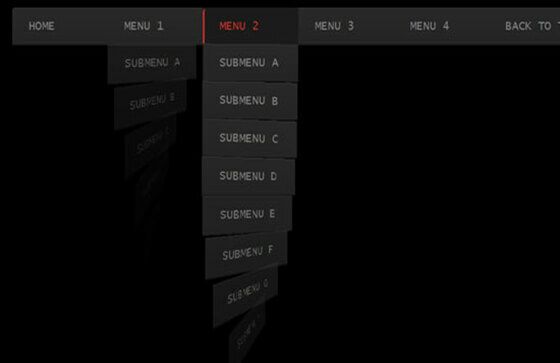 Moreover, these drop-down menus let the navigation process very easy for the customers. 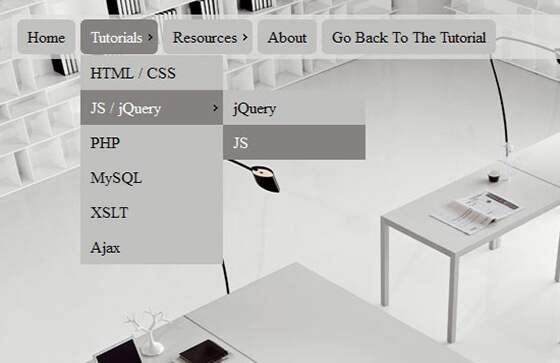 The drop-down menus make the whole website appear more organized and well settled. 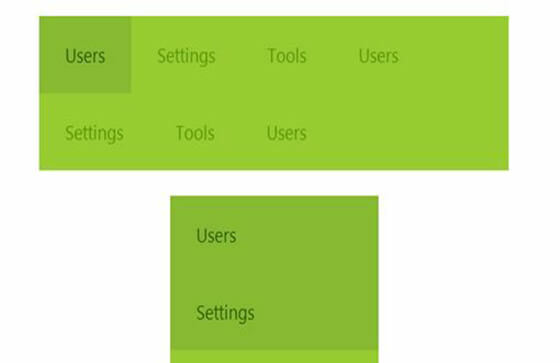 It prevents the formation of any clutter on the website which means that the visitor can easily find what they are looking for. 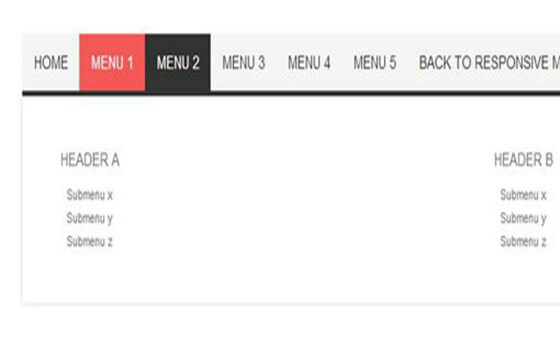 You do not need to go through the tedious task of finding the right drop-down menus for your website since we have compiled a list of all these drop-down menus down below. 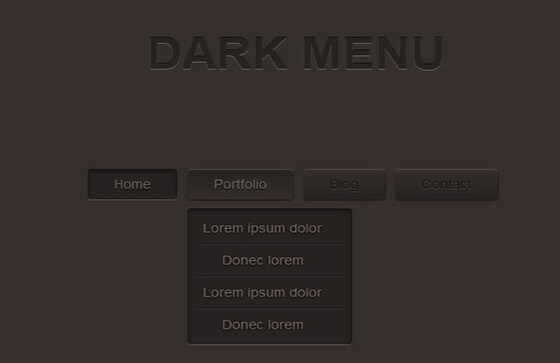 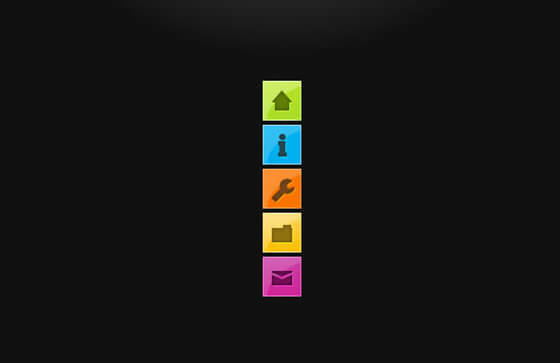 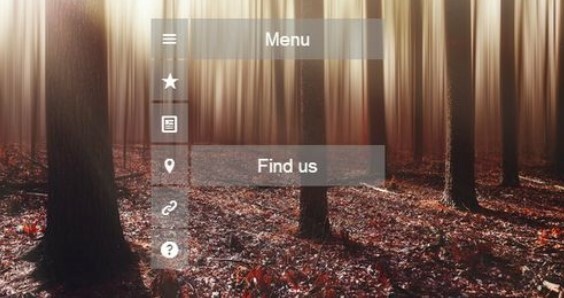 You can choose any one of these drop-down menus and bring versatility to your website.